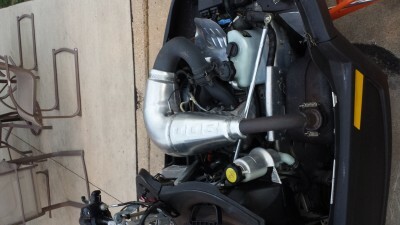 I have a 2009 CFR 800 forsale that i purchased brand new. 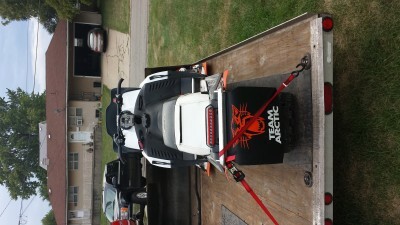 Has 6,084 miles on it all northern WI & UP miles. never ditch ridden or raced. Sled has D&D "shim kit" underneath the cylinders to raise port timming. 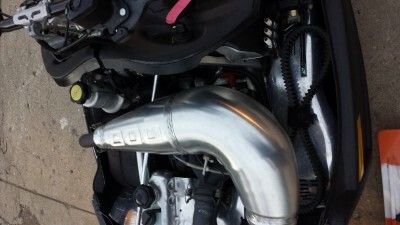 This kit makes the horsepower equal to a 800h.o. 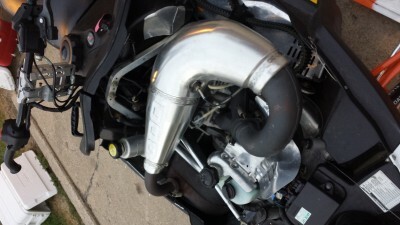 Also has a 2.5 degree timming key & oil injection turned back 1.5 turns. Sled has one year old Fox Float 2's on front suspension. 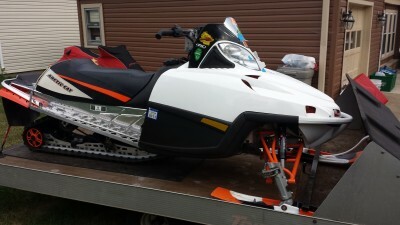 New Ripsaw 128x15x1.25 with quiet track technology late last season maybe 500 miles on it. All idler wheels were replaced at this time along with the slides. 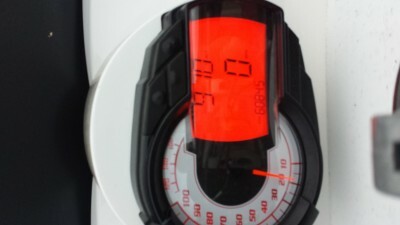 Sled has CFR 1000 diamond drive gear set for stronger top end. Will run 105mph on any given day & i have seen 114 with ideal conditions. This sled is NOT a belt blower I have machined both clutches to prevent any spring binding and upshift/backshift issues. Also has shift assist bearing in secondary clutch & stronger spring in primary. I have installed the harder rubber motor mounts in all 5 locations to aid in belt life and keep clutch alignment as true as possible. Sled has Slydog camo skis org/blk/wht with 9' Shaper carbides. I have the tunned polished like a mirror & receive lots of compliments on it. Sled has aftermarket snow flap & orange tunnel flares behind running boards. 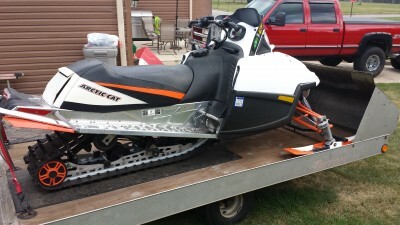 This is one of the cleanest sleds you will find considering the mileage. Nothing is broken & everything operates as it should. Engine runs flawlessly & starts 2 pulls everytime. I have the premium cover for this sled along with a undercover. 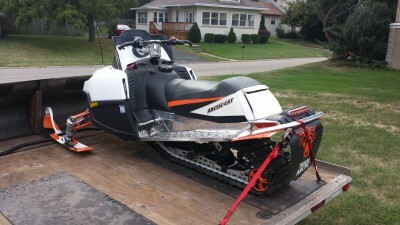 Also have a orange tank bag and 3.5" handle bar risers that are not on sled but will sell for a good price.Im asking $5,500 or any offer close to that. 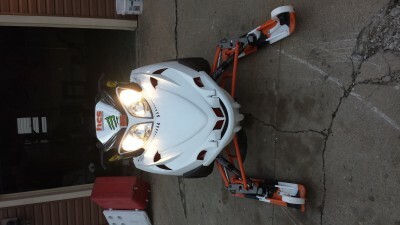 This sled is clean, fast, reliable & it looks sweet! THANKS for looking I am located in north central Illinois & make trips to norther WI often if this helps with pick up or delivery.